Pregnancy Birth & Beyond | Events that inspired sustainable social change - Mullum S.E.E.D. Inc.
We had a busy month in November! On Friday 3 November we presented our annual fundraiser “Stepping Up, Stepping Out: The Power of using your Voice for Sustainable, Social Change” (link: http://www.pbbmedia.org/pbb-2017-fundraising-event.html) at Brunswick Picture House. While our previous events have focused primarily on birth, this year we reached out to a wider audience of the general community. As the old adage goes, it takes a village to raise a child and we see how supported families feel when they have the understanding of wider society about their challenges. Then on 7 November we launched of our “PBB Talks” (link: http://www.pbbmedia.org/shindigs.html) series where we present speakers on birth and parenting, with opportunity for Q and A with the public afterwards. We featured Milli Hill visiting from the UK, founder of the Positive Birth Movement (link: www.positivebirthmovement.org), on the subject of informed consent – firstly on the Gold Coast during followed by a repeat session for local audiences in Mullum that evening. 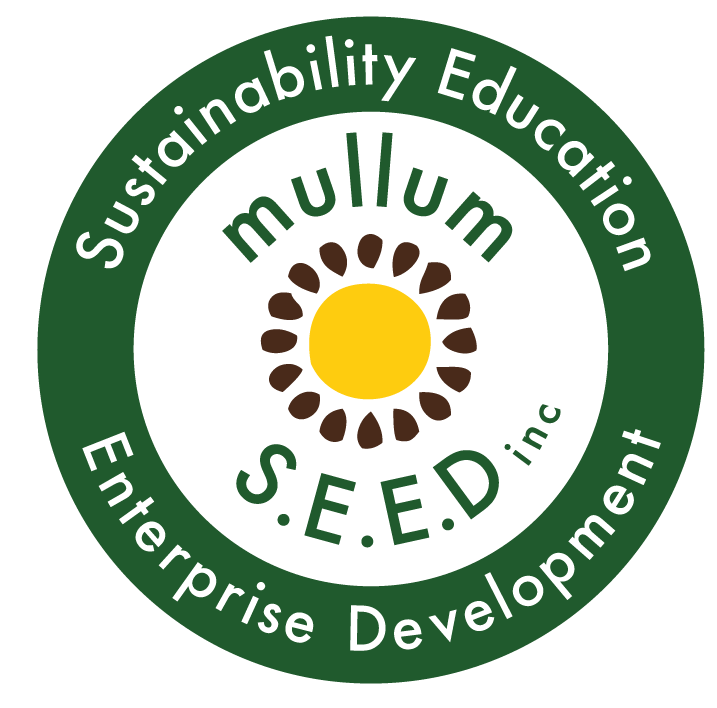 We are very grateful to Mullum SEED for the opportunity to hold these events, and for our generous sponsors who made them possible. We feel so very blessed to be part of this dynamic and thoughtful community!